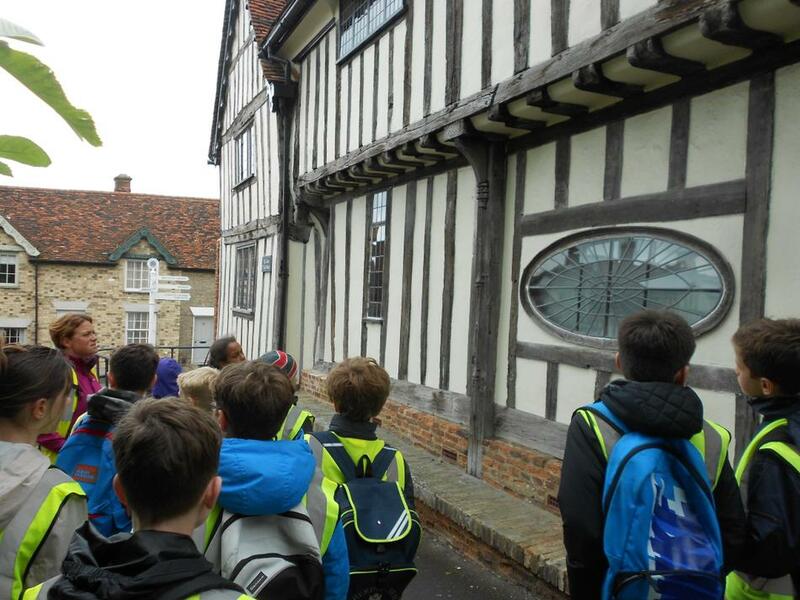 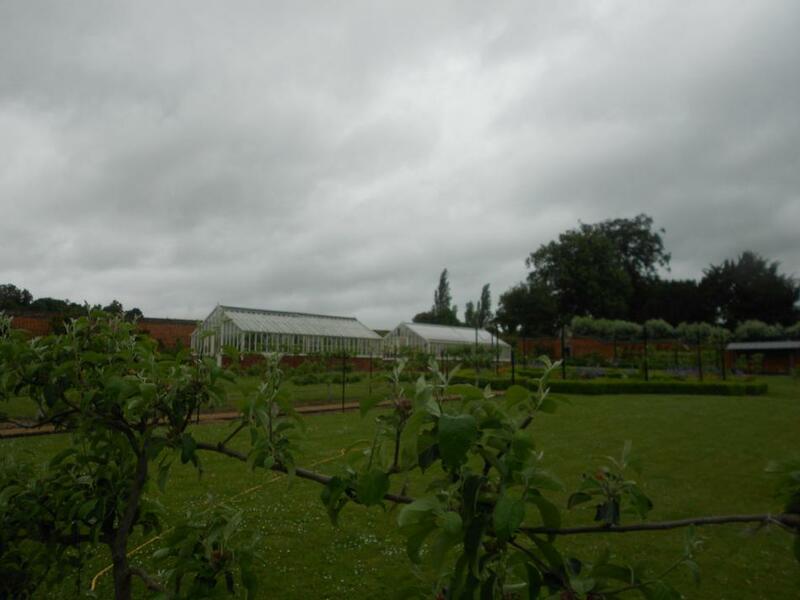 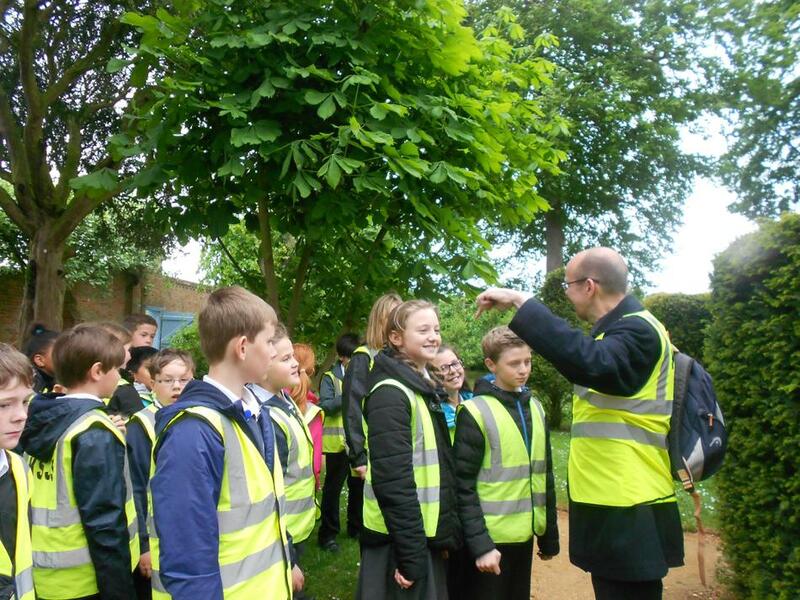 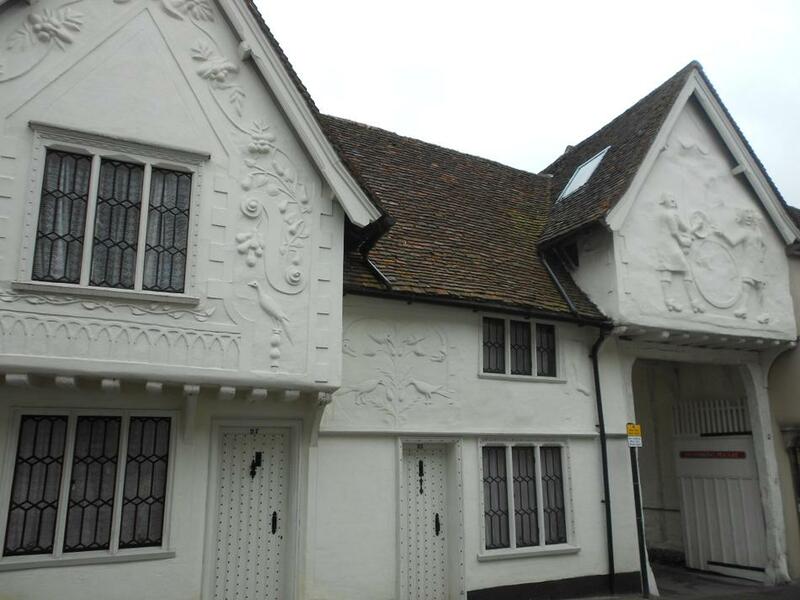 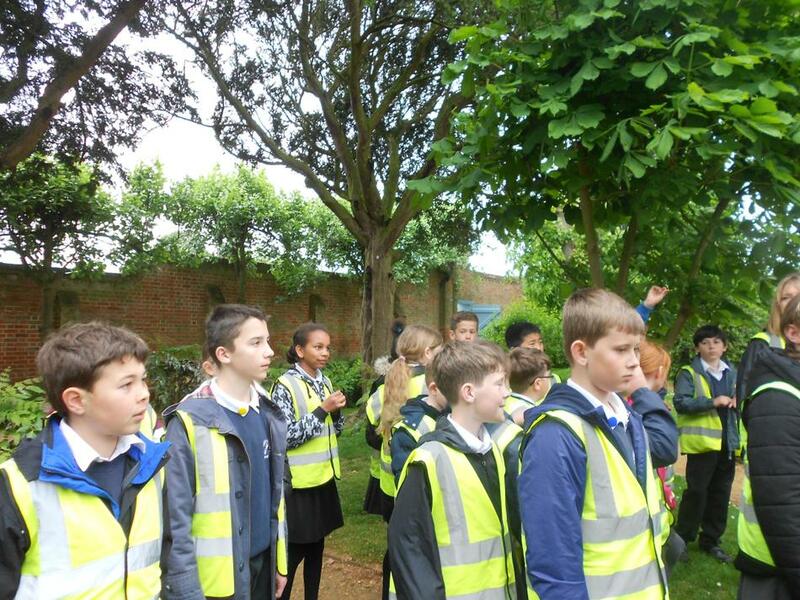 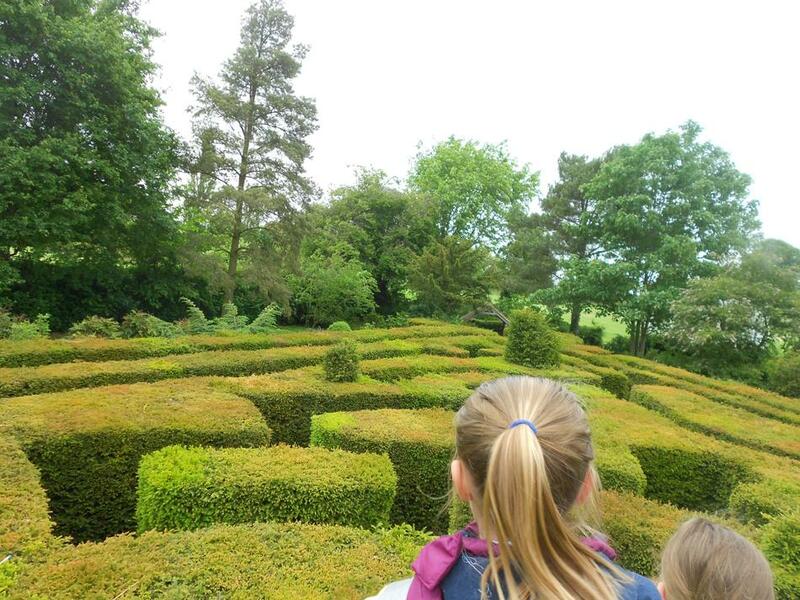 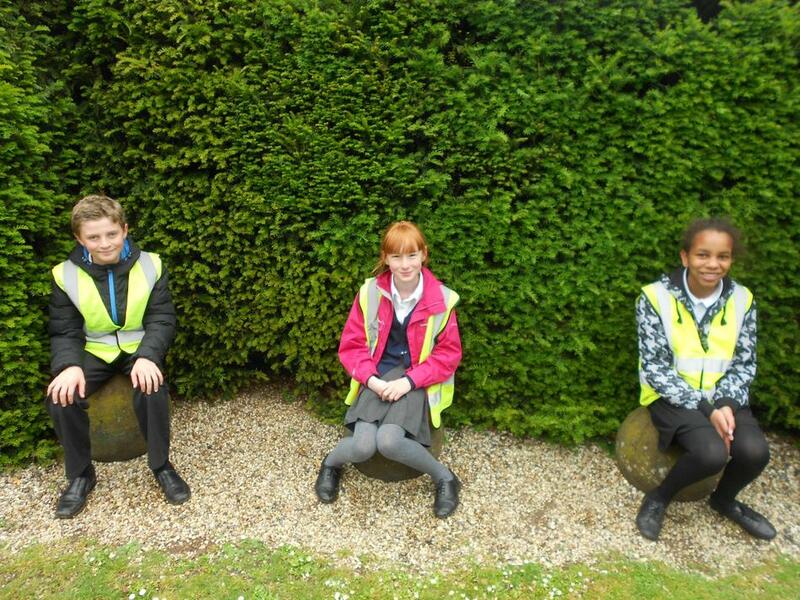 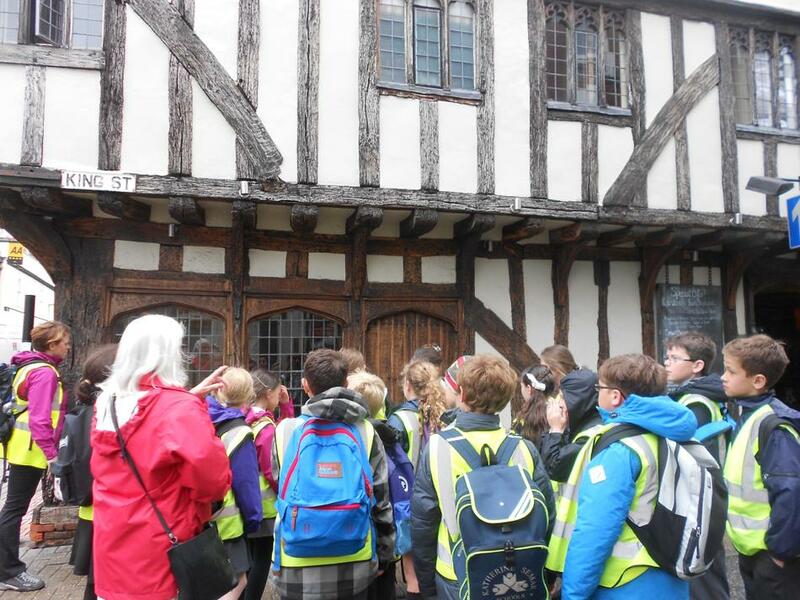 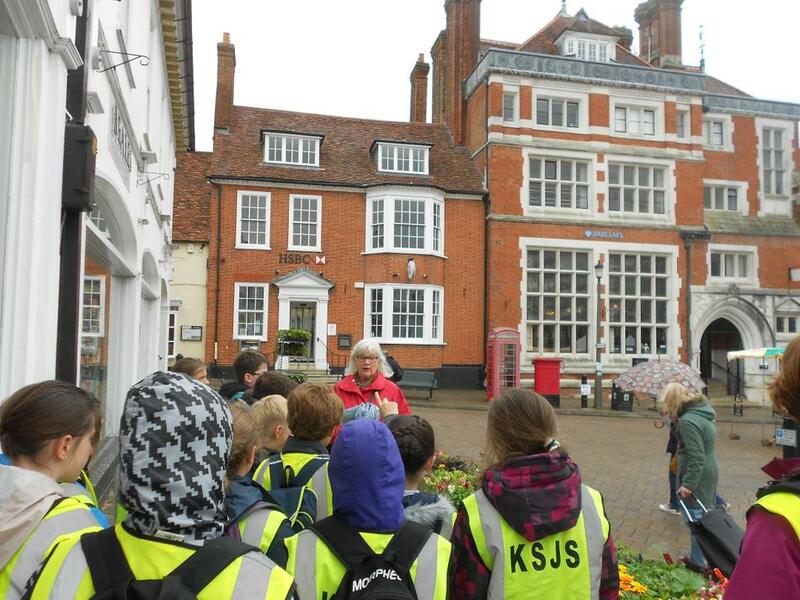 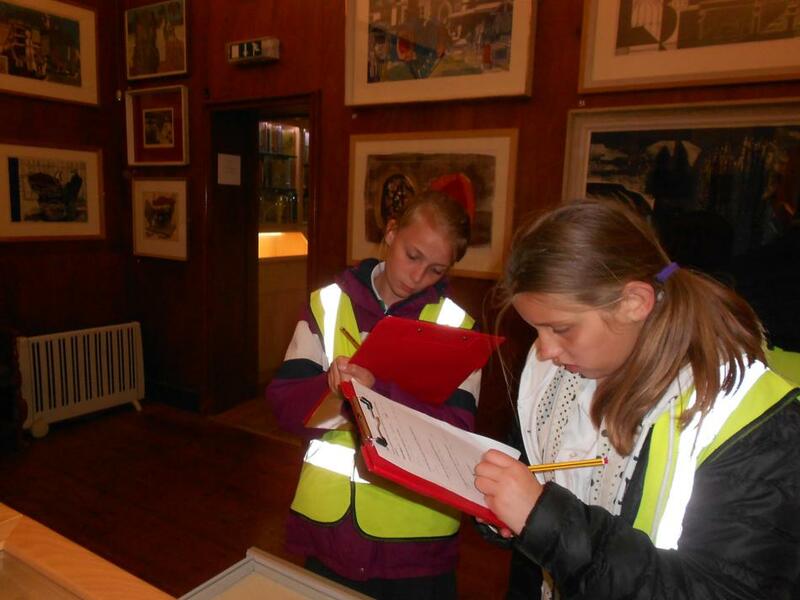 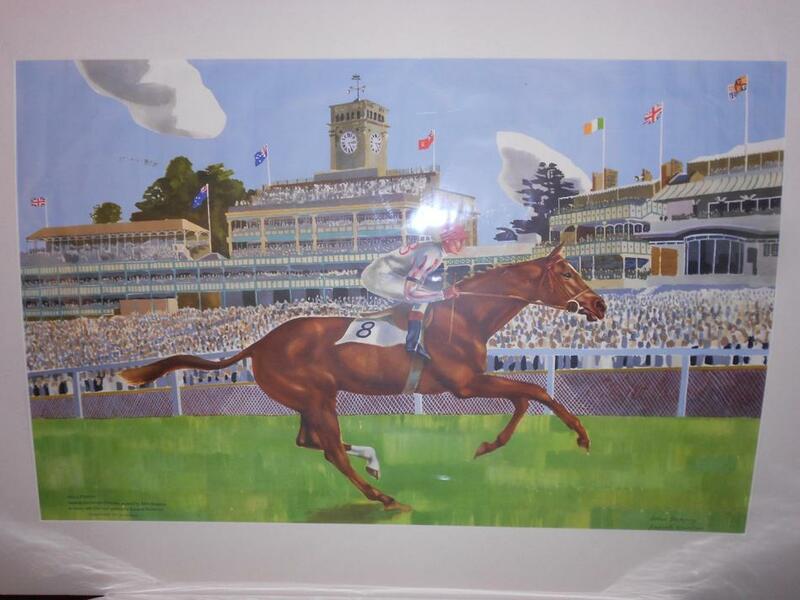 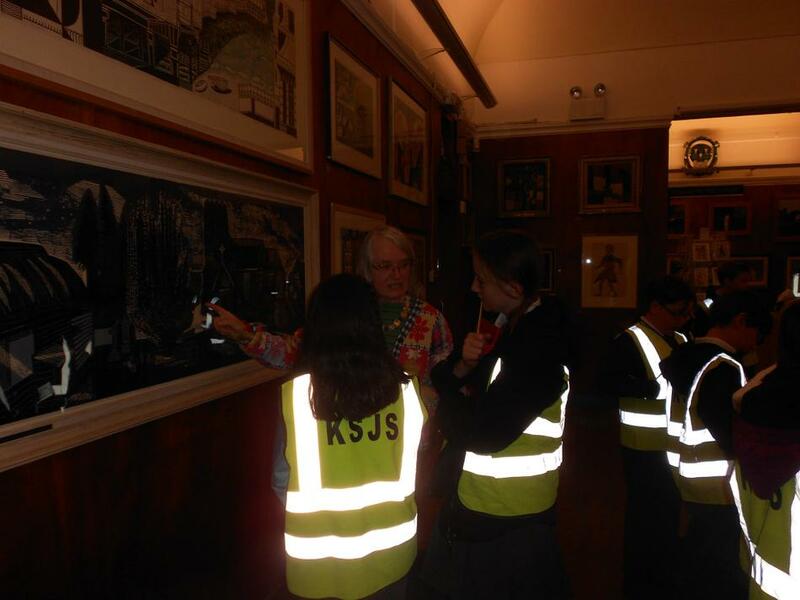 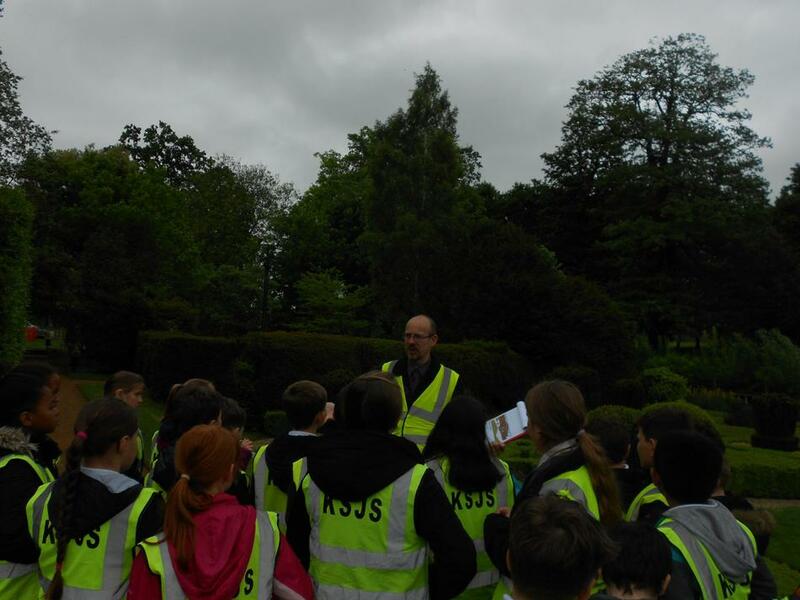 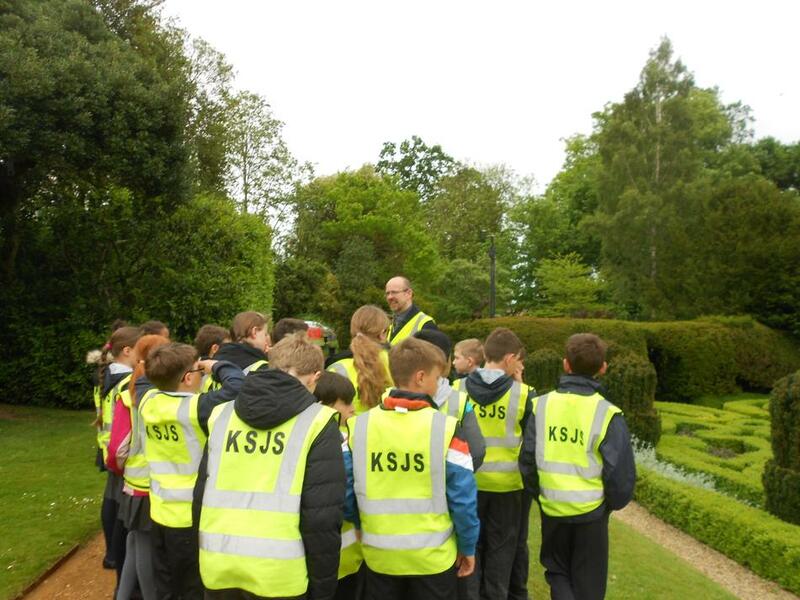 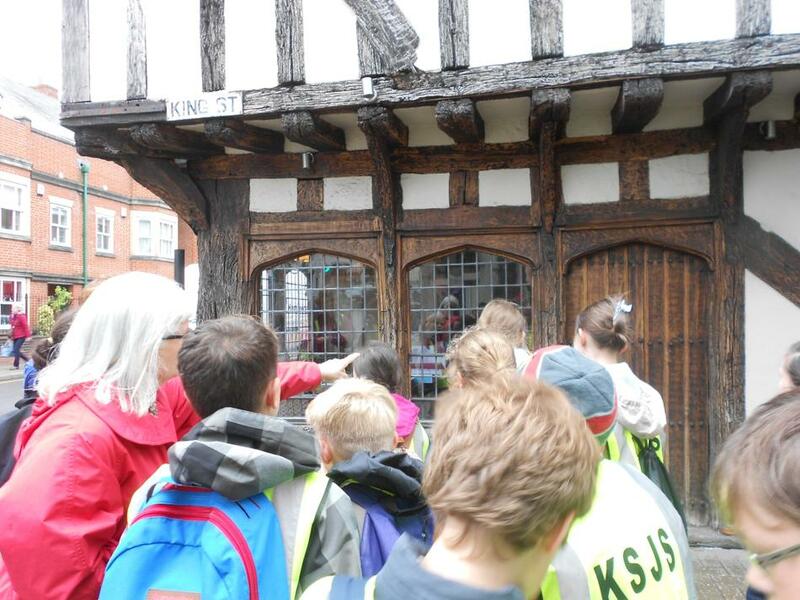 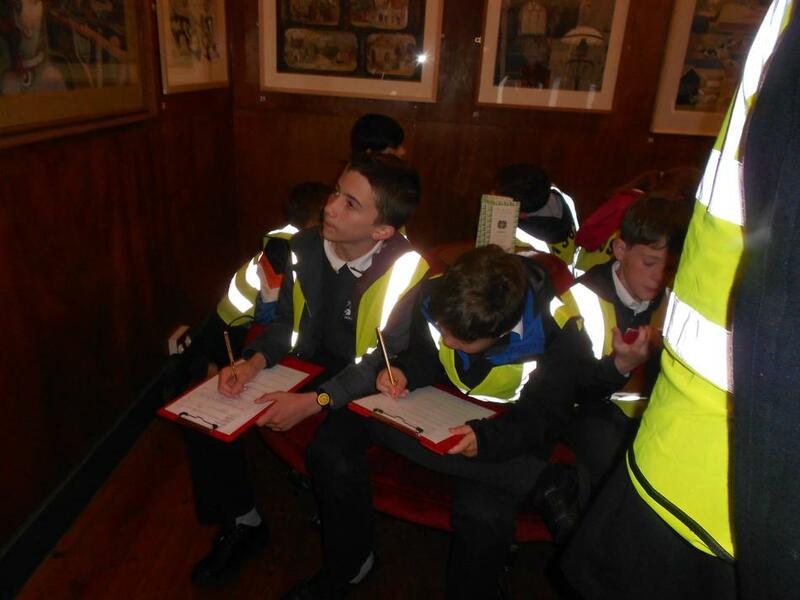 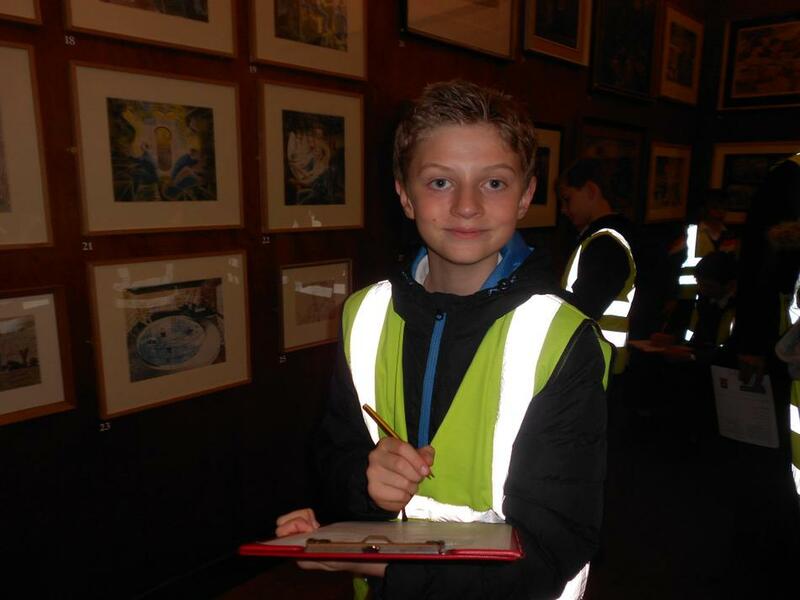 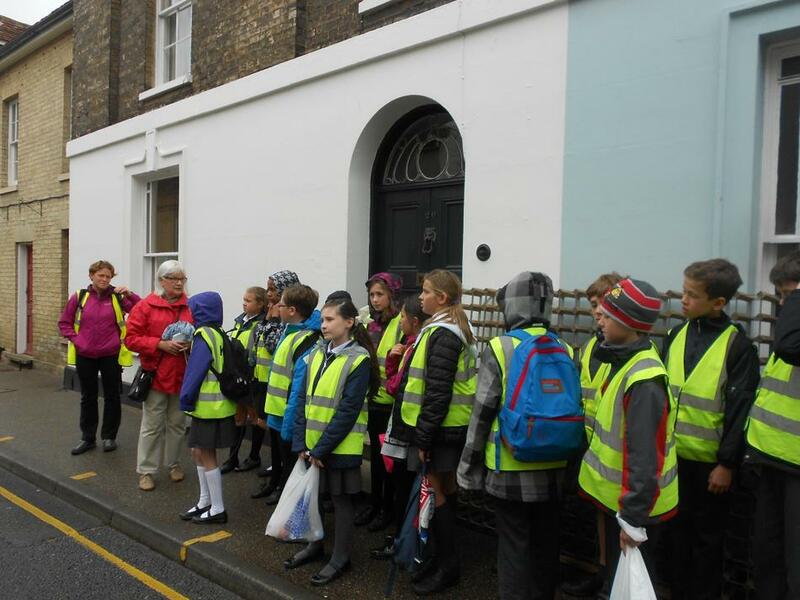 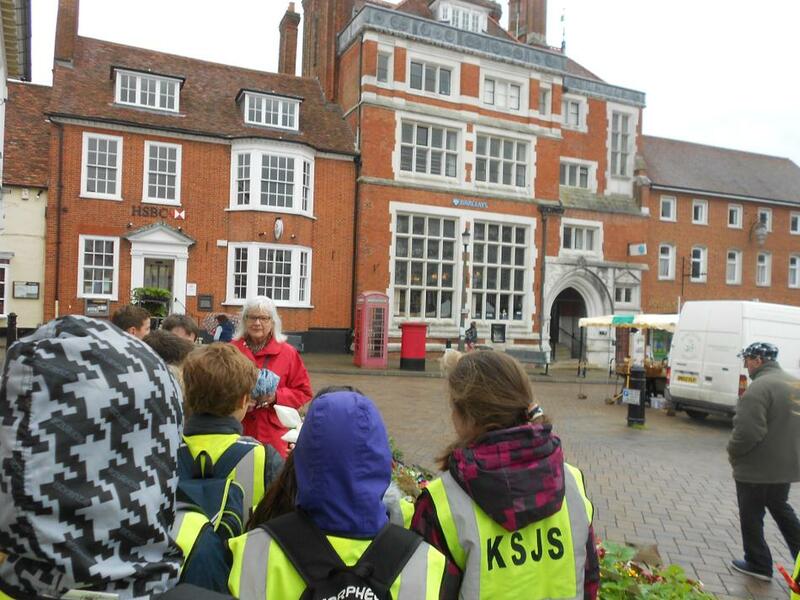 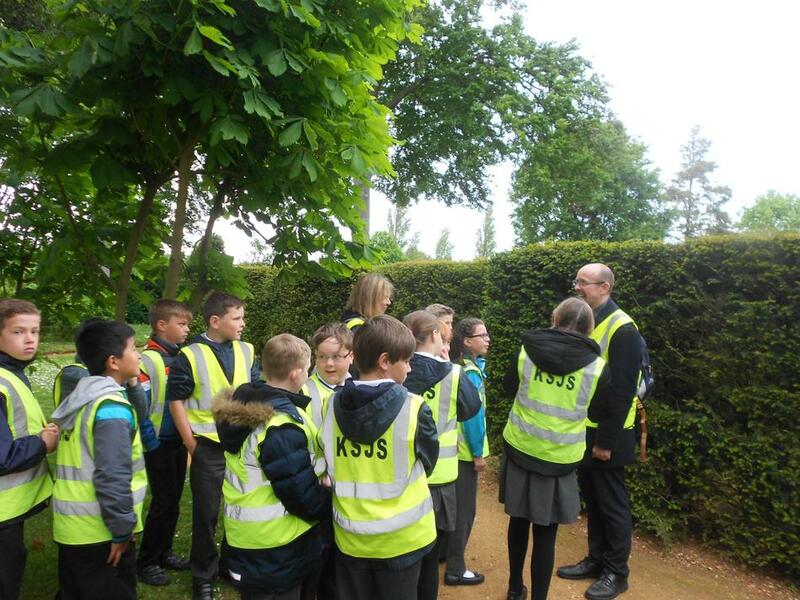 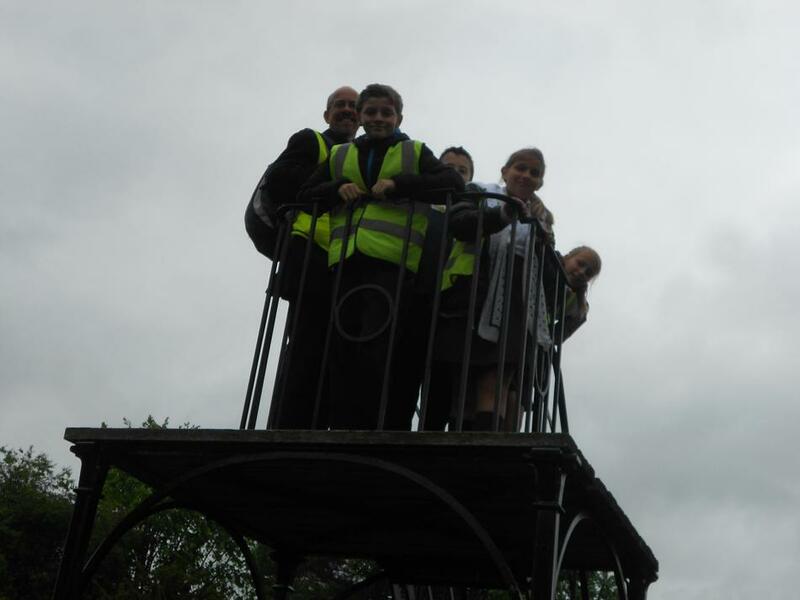 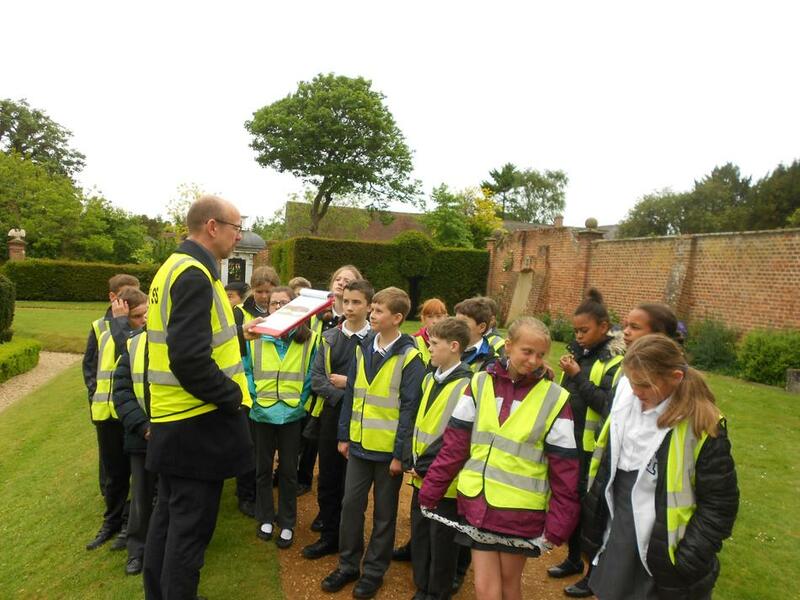 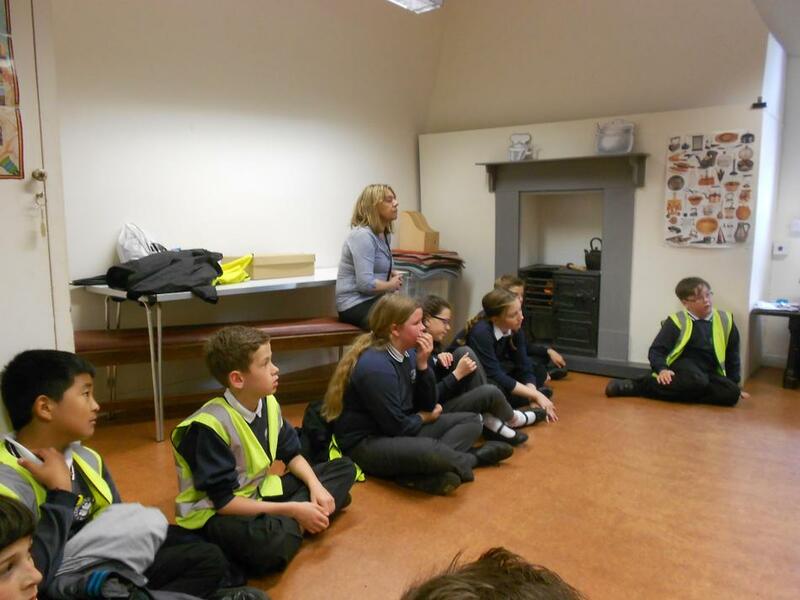 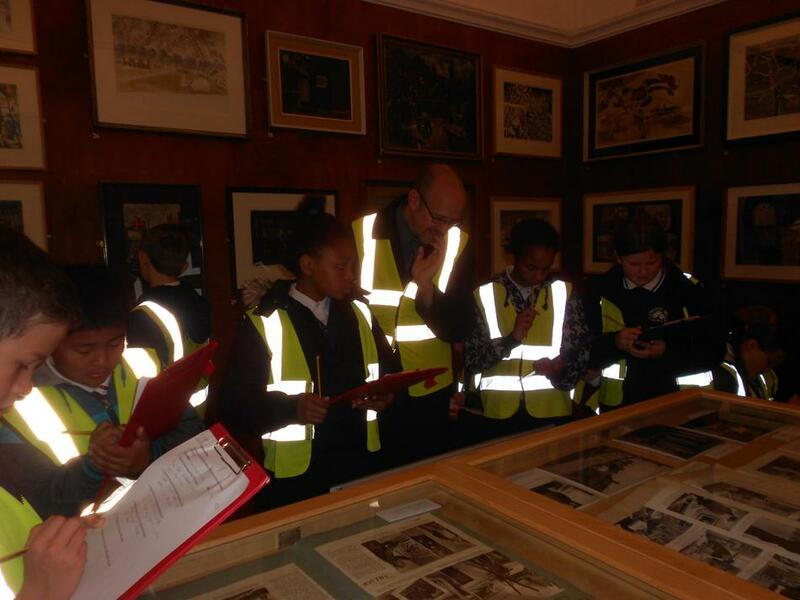 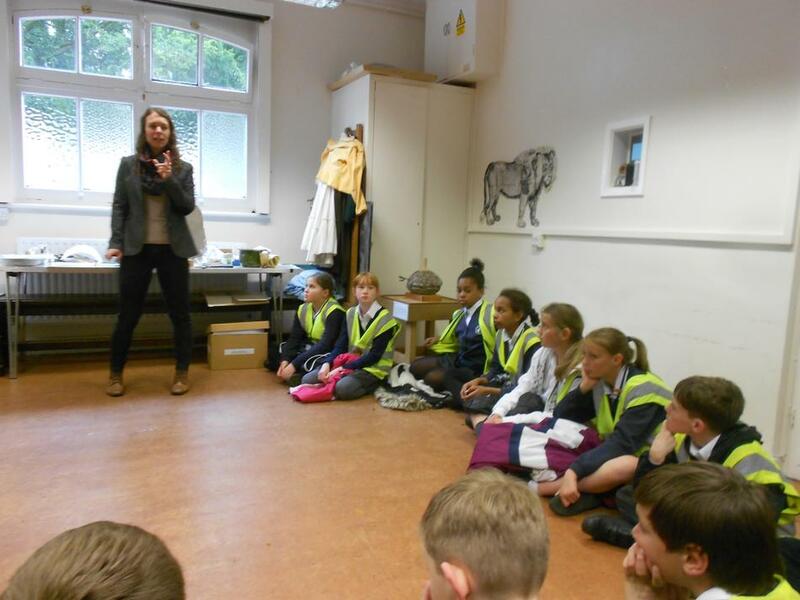 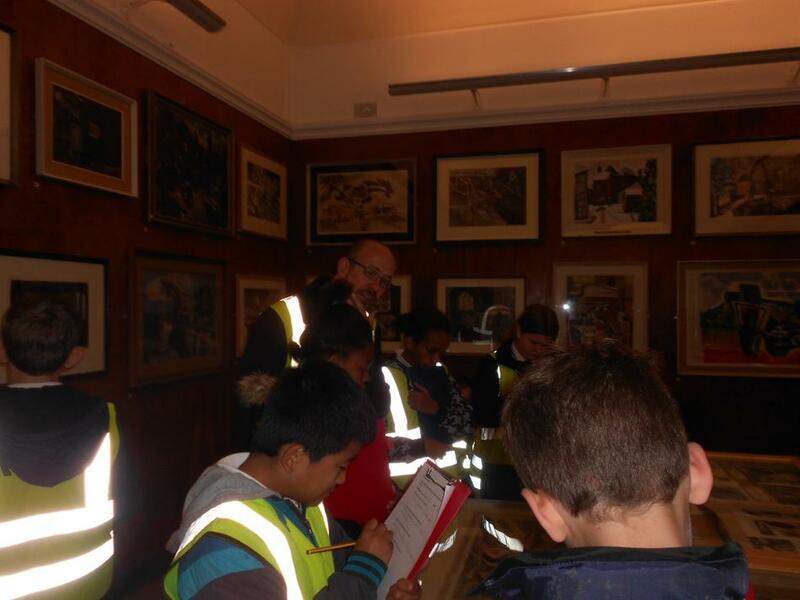 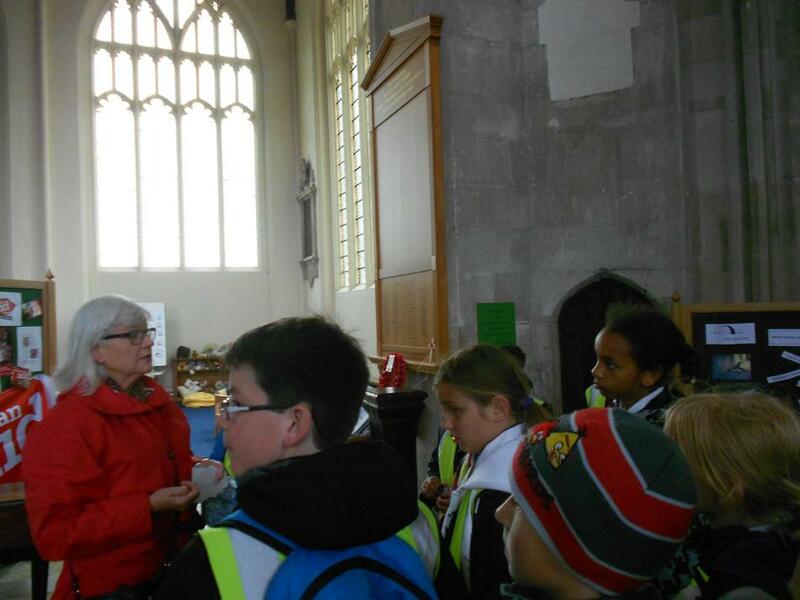 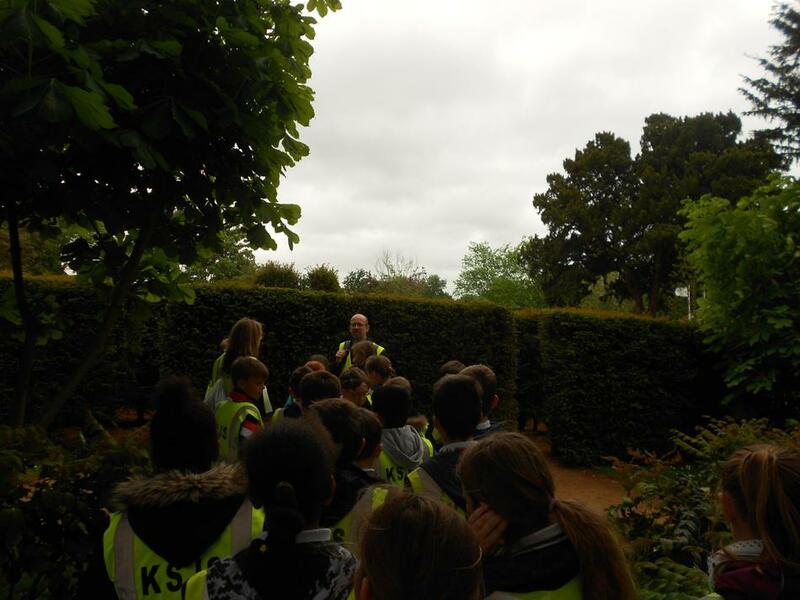 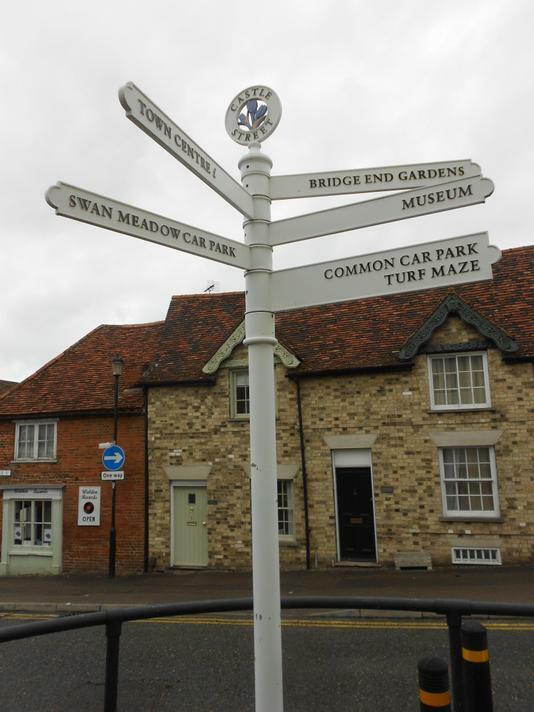 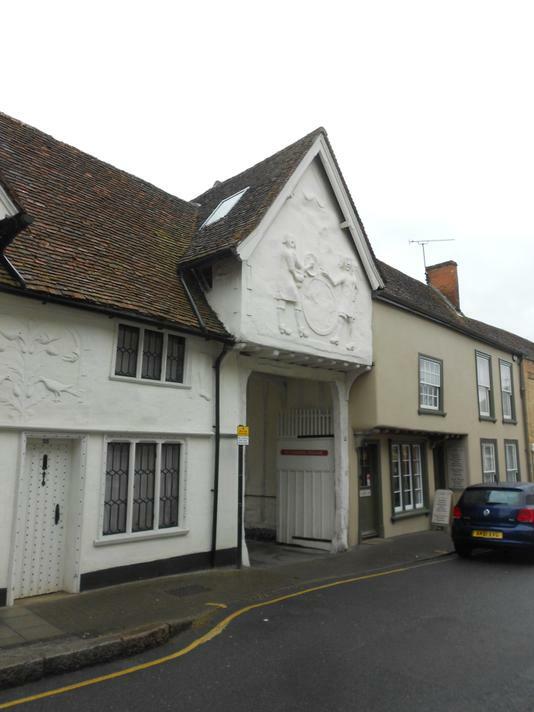 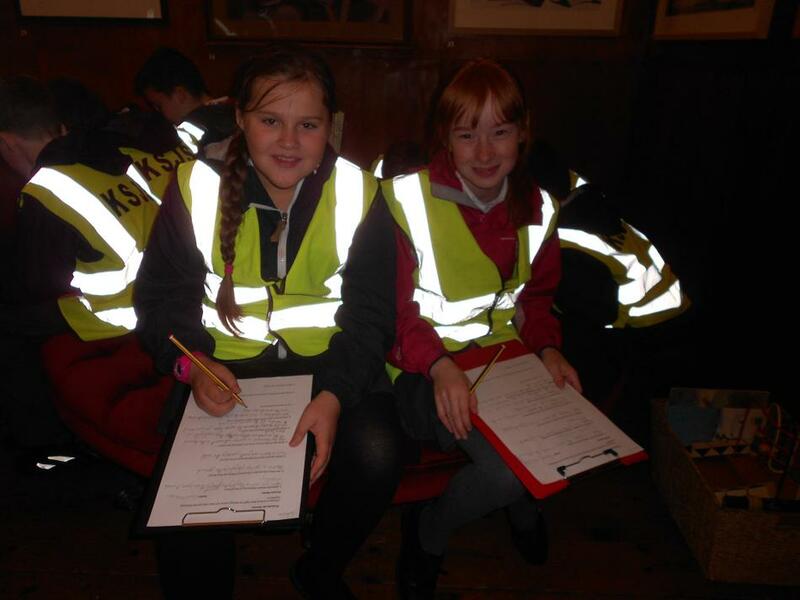 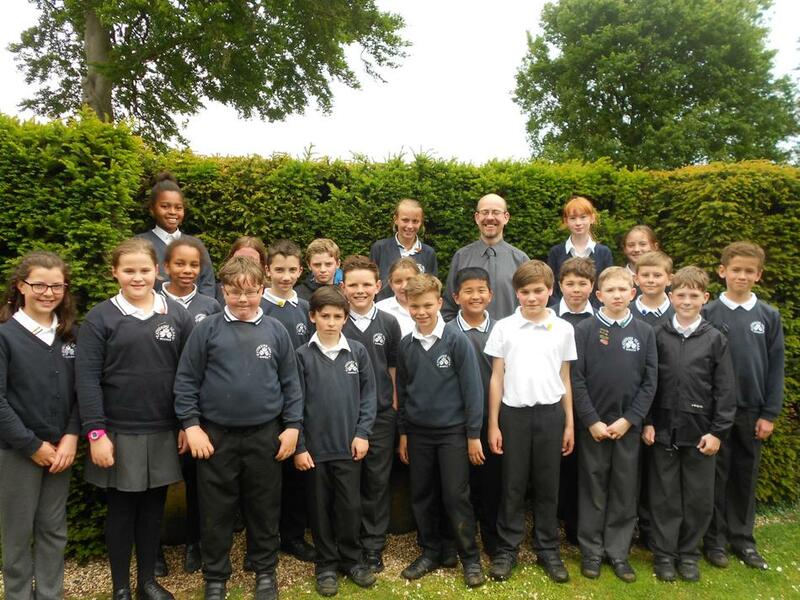 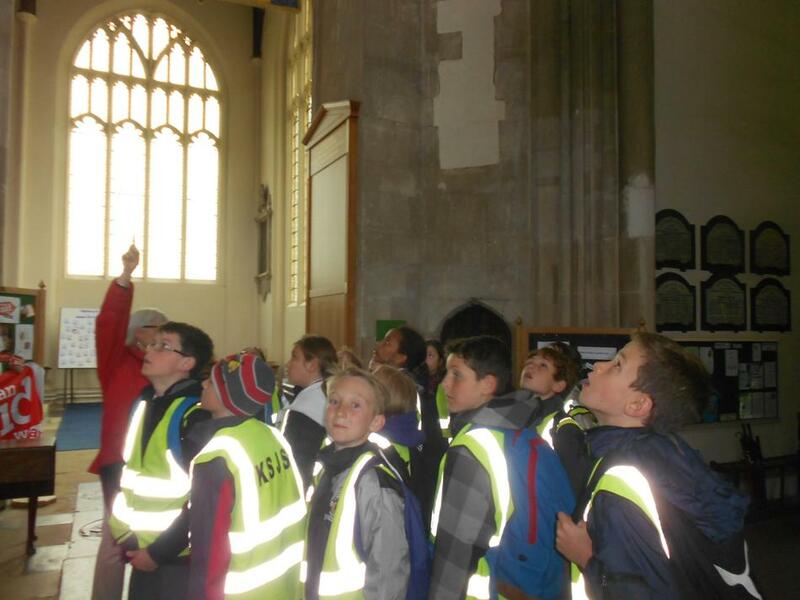 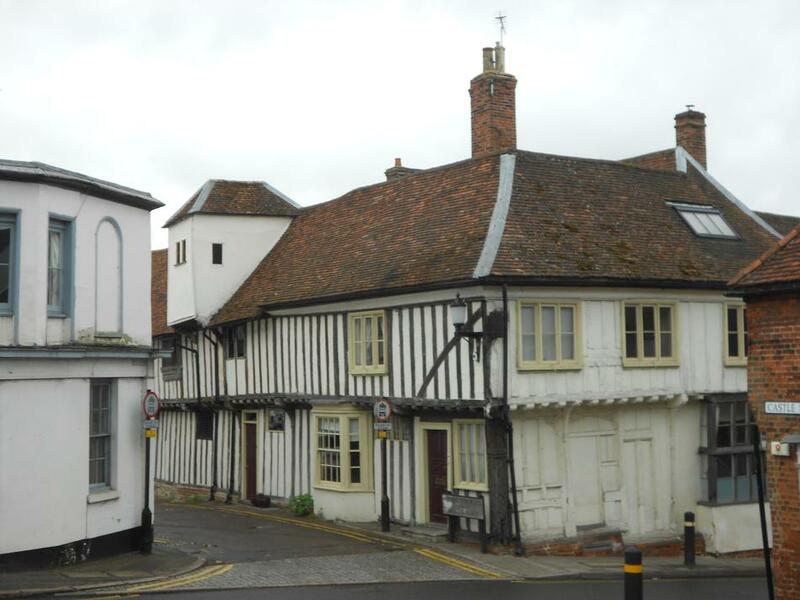 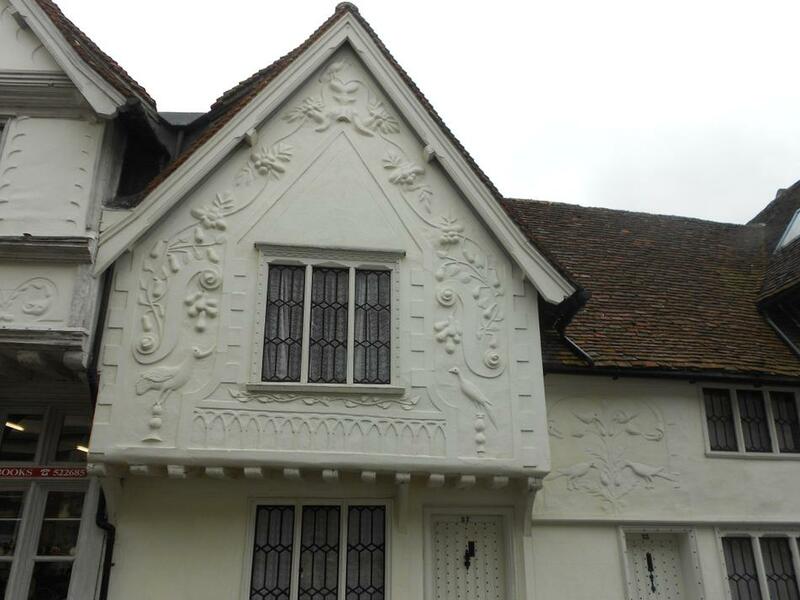 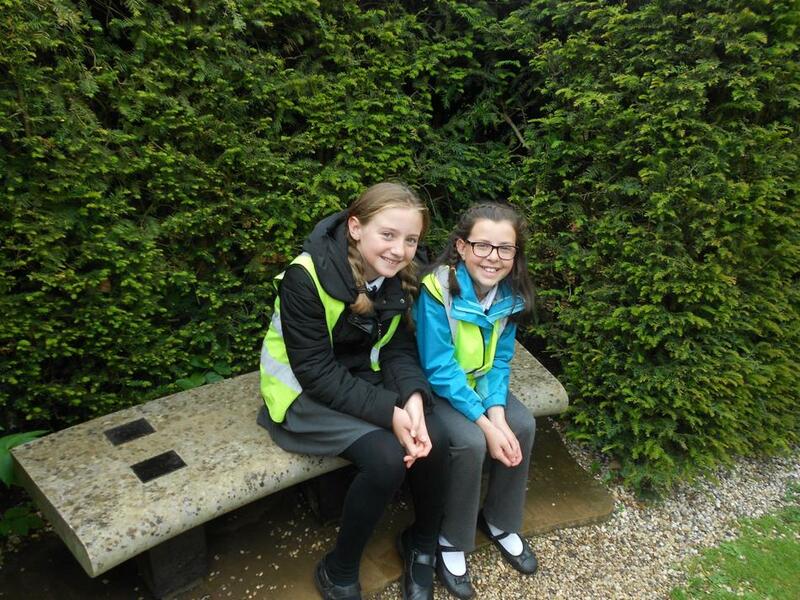 On Tuesday 2nd June Year 6 launched their new topic with a visit to The Fry Art Gallery, Bridge End Gardens, Saffron Walden Museum and finally with a trail of the town. 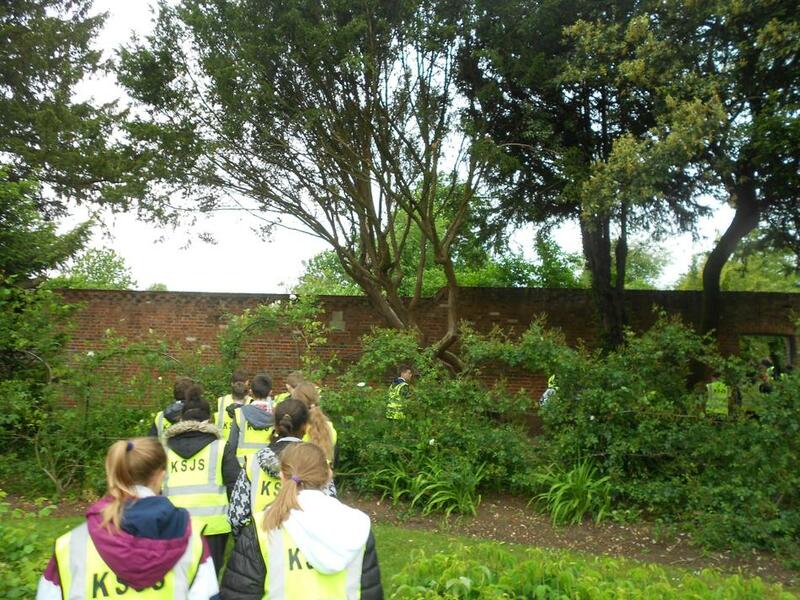 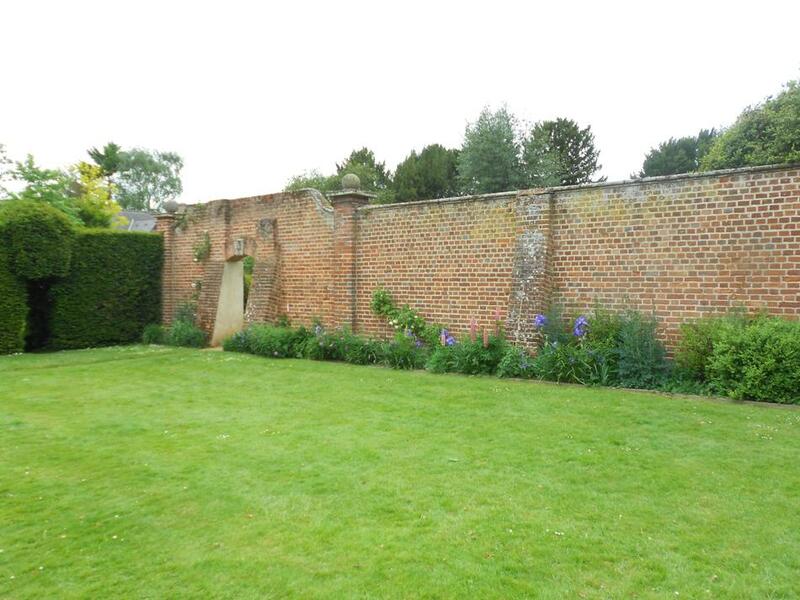 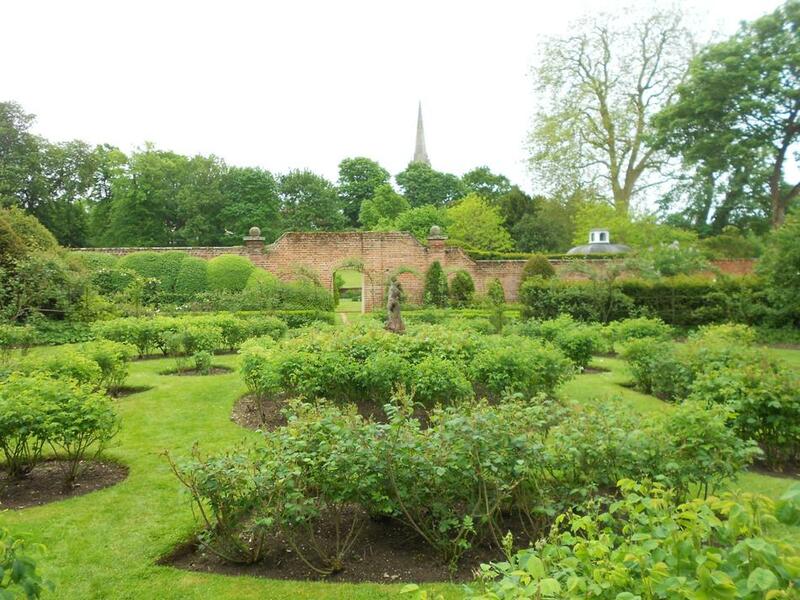 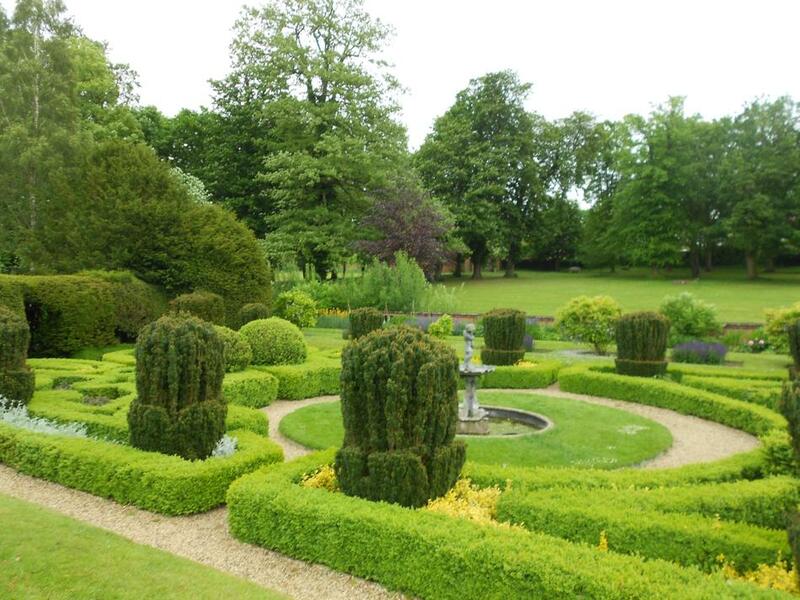 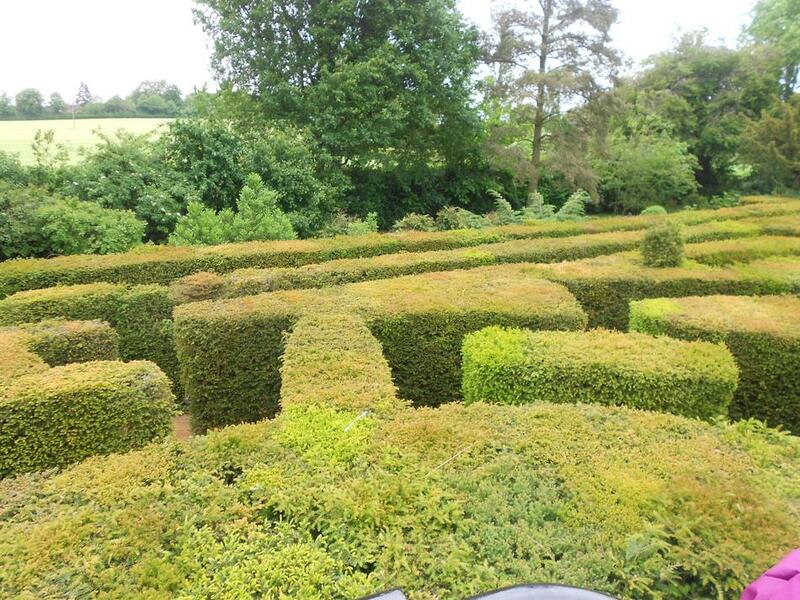 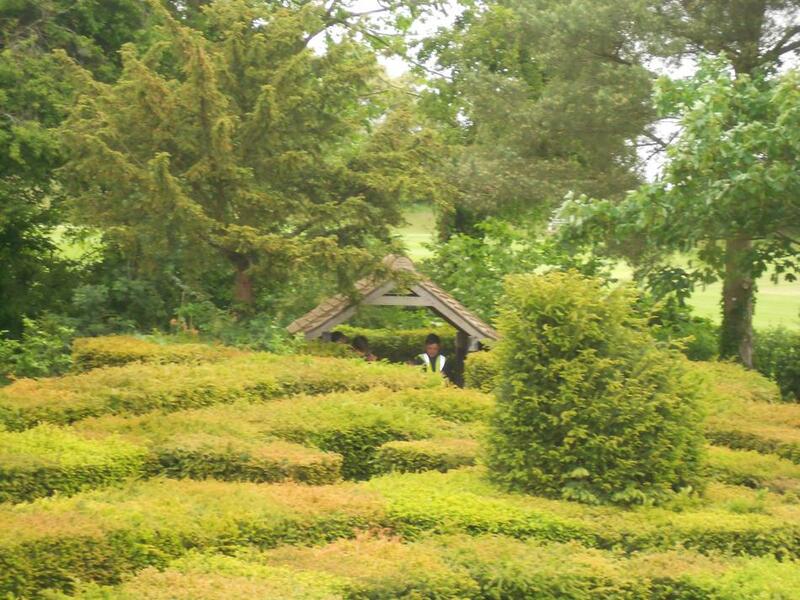 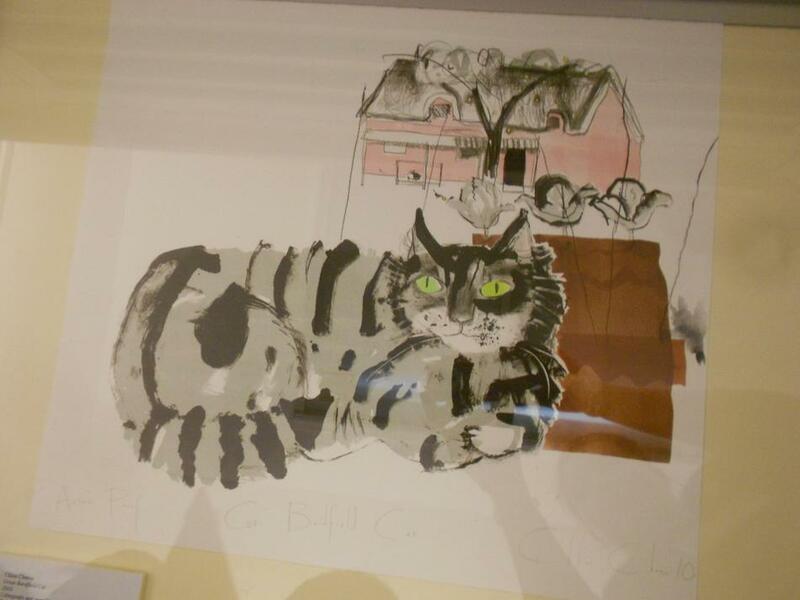 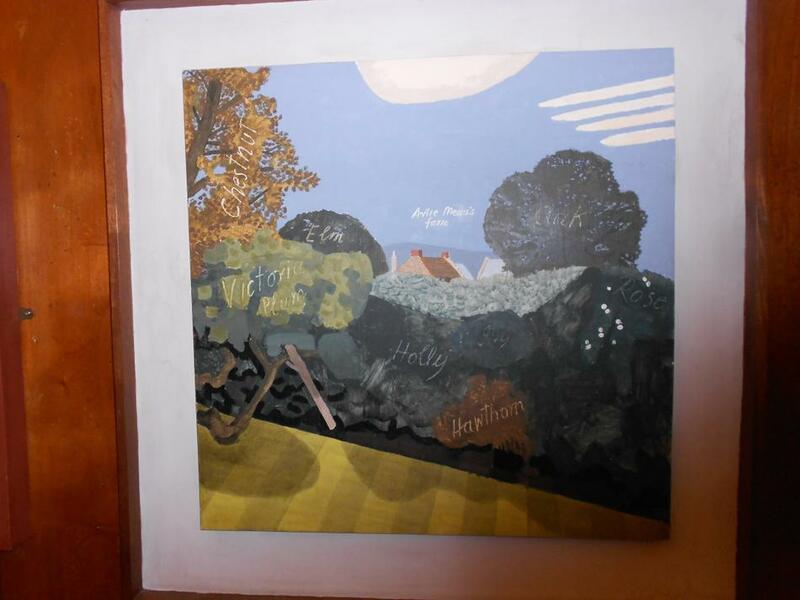 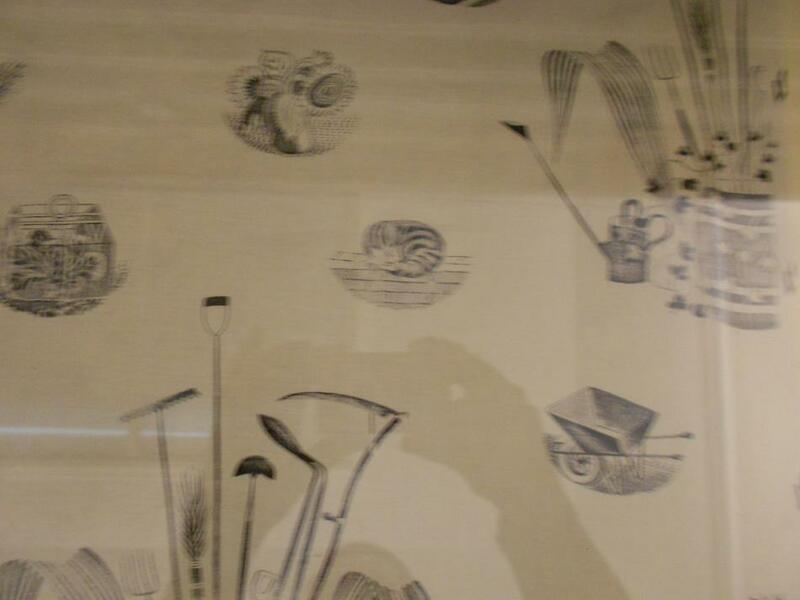 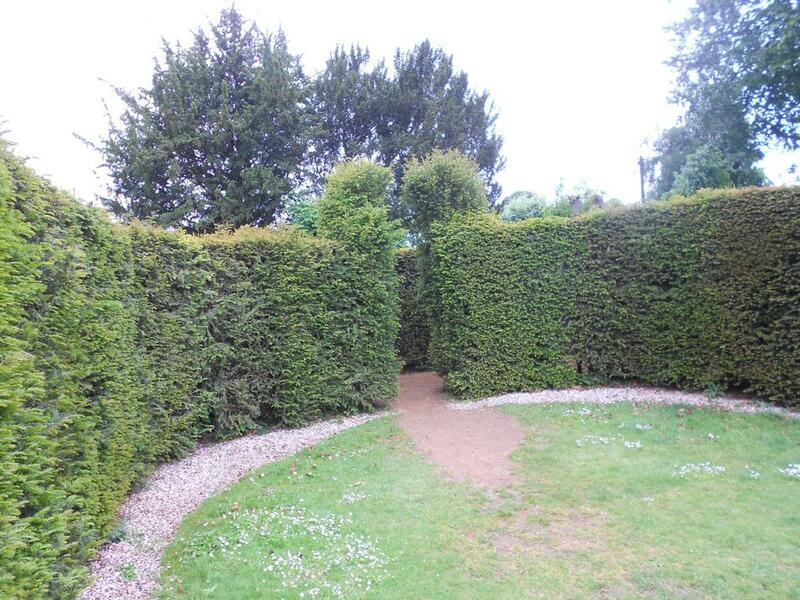 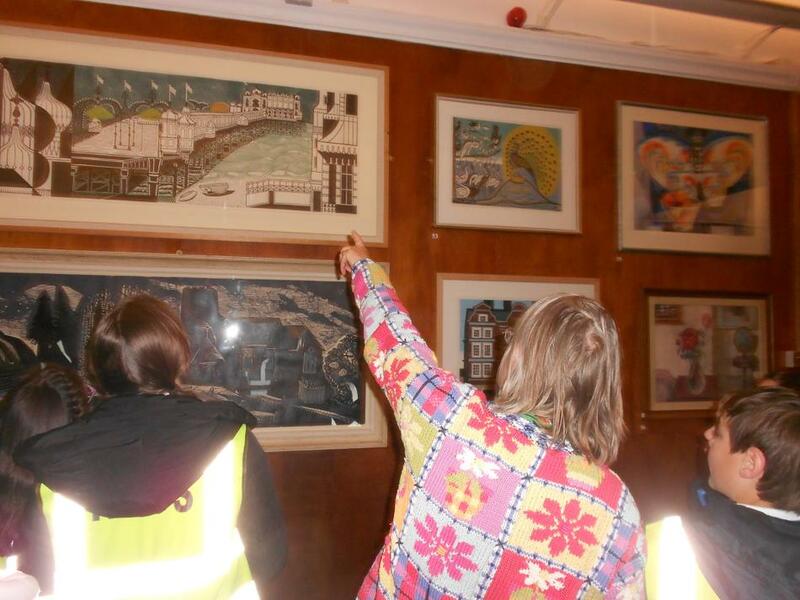 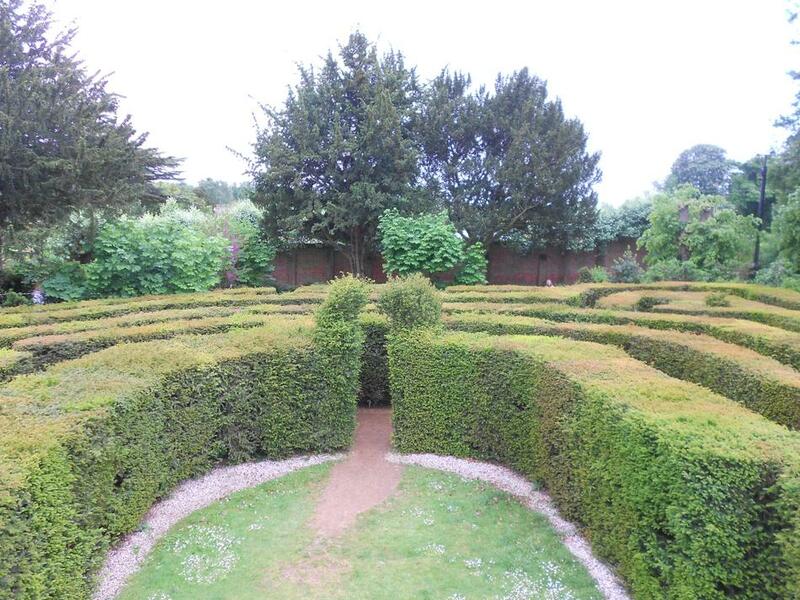 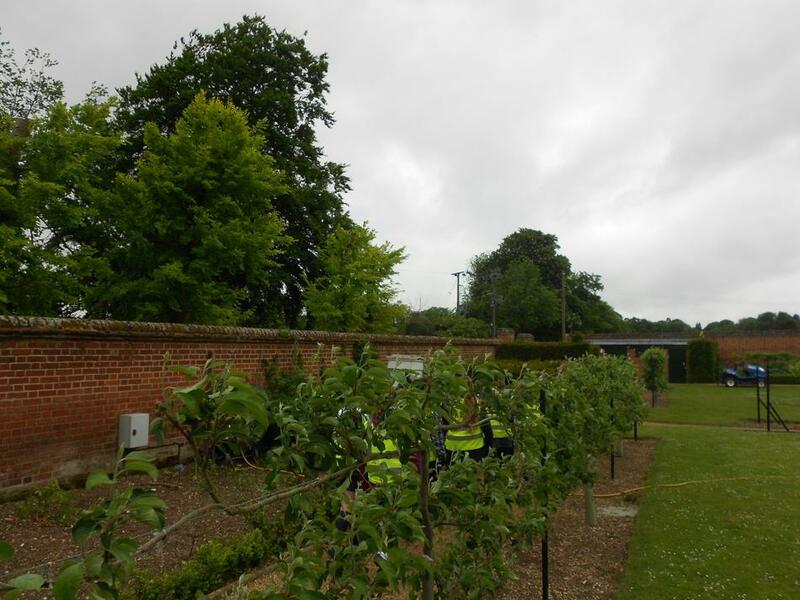 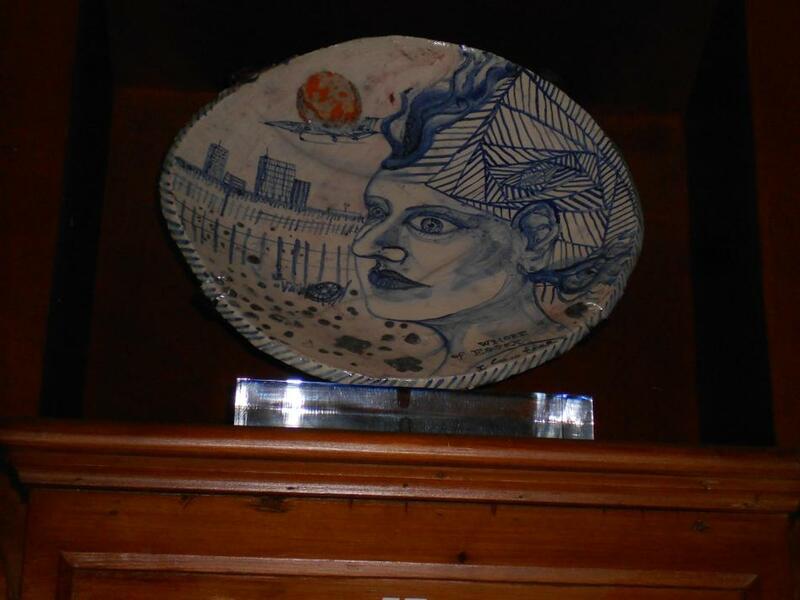 We split into 3 groups for the morning looking at the work of local artists such as Edward Bawden and Eric Ravilious, we explored the maze in the gardens and listened to a talk about the history of Saffron Walden. 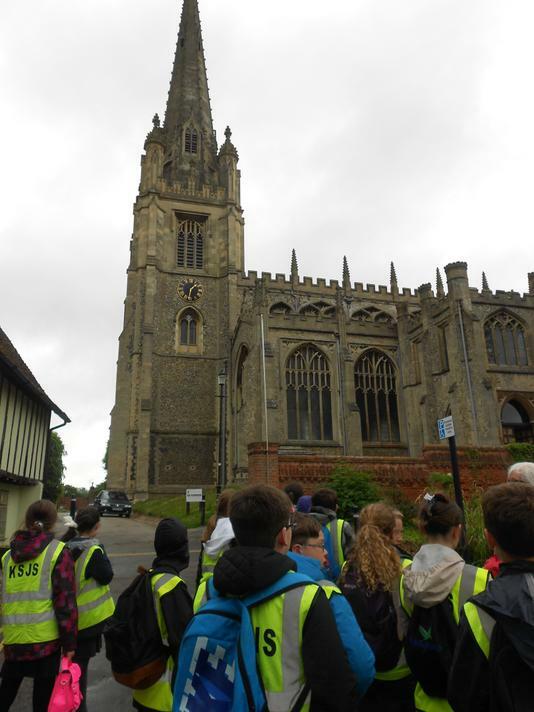 After lunch, we enjoyed a tour of the town where we were able to listen to the history of different buildings in the town such as St Mary’s Church and The Corn Exchange. 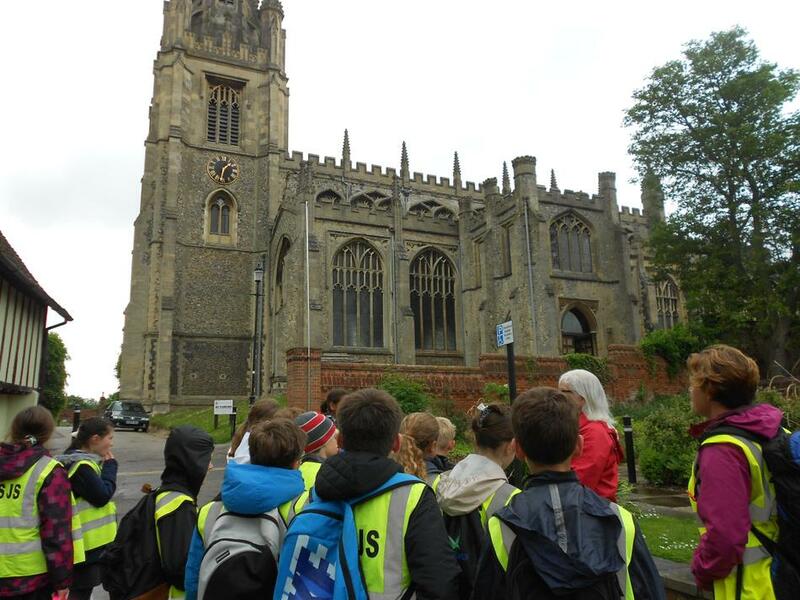 It was fascinating to learn so much about our local area!